Bring modern, low profile lines to the original twill pants. 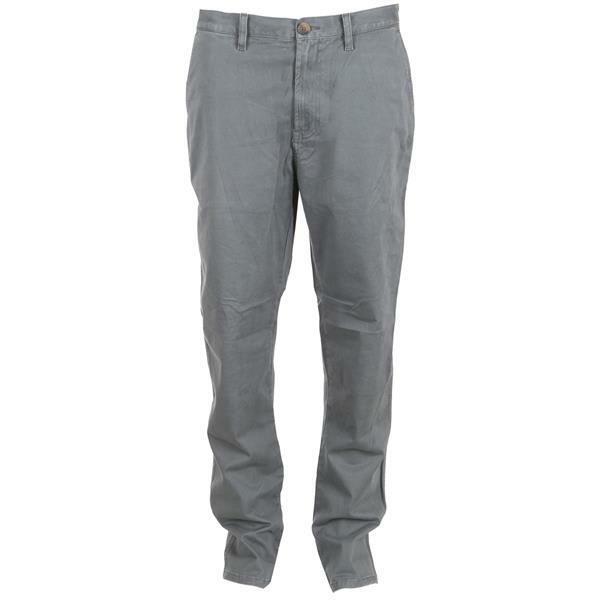 This slimmed down version features a signature flex construction for pants that move with you. Look out for back welt pockets, interior chambray details, and a heavy stoner wash. Equipped with Element Flex, a little bit of stretch makes them comfortable for stakeboarding, chilling and everything in between. Ride without Restriction.